Customer satisfaction starts with clear, structured and optimized project management. 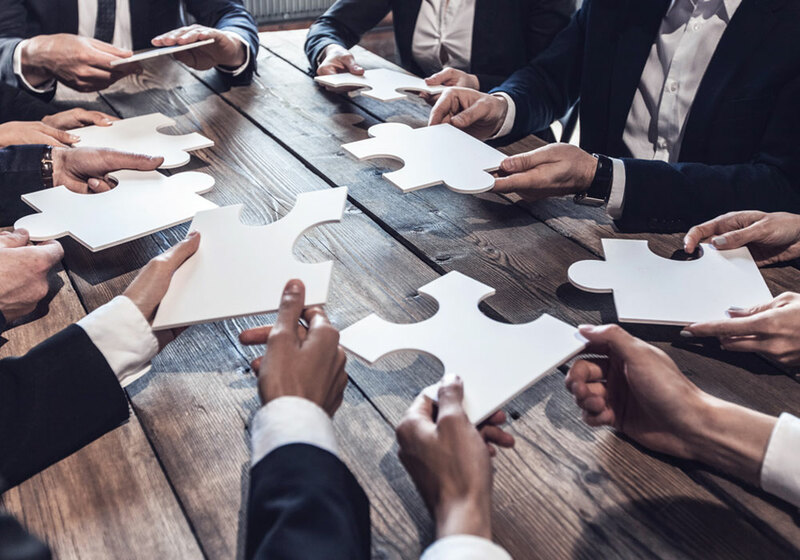 In order for a project to pay off for both, the client and the company, it’s important to prepare all employees to plan, implement and manage projects so well that they can be a resounding success for everyone involved. The training is aimed at project managers and team members of all hierarchy levels who would like to plan and manage their projects even better in order to be able to implement projects in a more targeted and successful way.